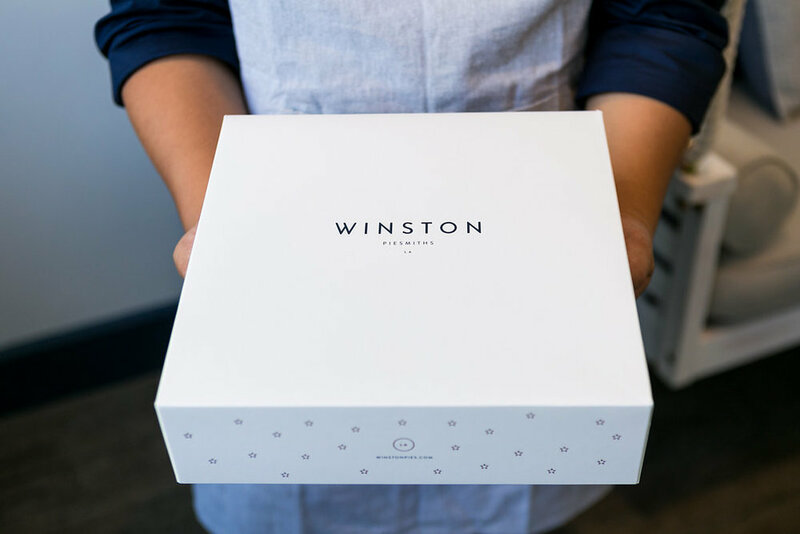 Order your Winston Pie for delivery in the continental United States. Thank you! You are now on our mailing list!